This feed bag is made by first class quality pp woven fabric, graceful colors. * Strong and Water proof. Q1. Are you a factory or trading company ? A : We are a factory which have more than 200 workers and 15 salesmen. Q2. What kinds of product can you provide ? 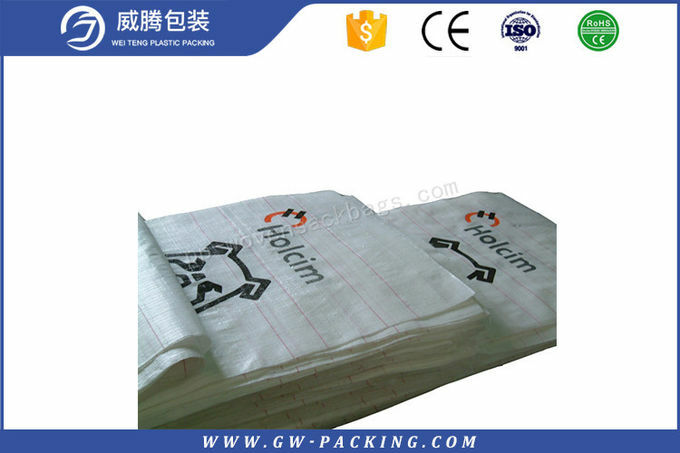 A : Our main products are PP woven bag, laminated bag, folding bag, flexible package, etc. 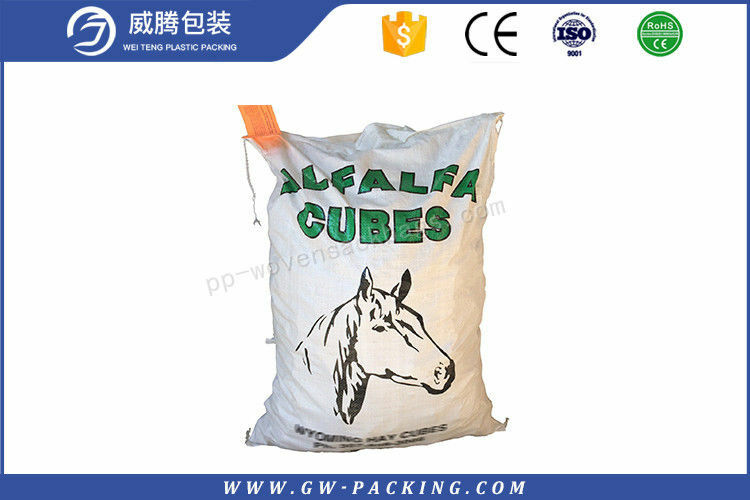 In short , we can produce packing bag or promotional bag with many kinds of material according to customer' s requirement. Q3. How can I get a quote ? 1. Usage: For Food, Pet Feed, Rice, Chemicals, Cement, etc? 2. Material: BOPP laminated PP woven bag/Craft paper laminated PP woven bag? 5. Bag loading weight: 5Kg,15Kg,20kg,25kg,50kg or others? 6. Quantity: In order to quote you an available price. If necessary, we can also give some advice for your reference. Sample: Free similar sample can be provided, new partners pay for the express fee. Q4. How does your factory do regarding quality control ? A : We believe that quality and honesty are the basic s of successful transaction. Q5. Can I get s sample to check quality, and what is the cost and shipping time ? A : For our exist products , we need charge for freight. For your own design product, cost is depend on your design ( including size, material, printing and so on ) . Shipping time is 3--5days . Q6. What is production time ? A : Usually, 25--30 days for300,000 pcs woven bags.